Wondrwall is an advanced full home automation solution that includes some advanced features that differentiate it from traditional home security systems. The core of Wondrwall is an advanced light switch housing 13 different sensors that monitor the habitational patterns of the home as well as the environmental performance. Every light switch includes two motion sensors — a passive infrared and an active motion sensor. 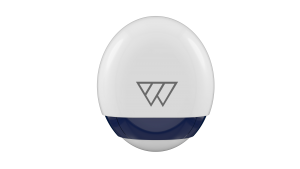 Unlike traditional burglar alarms with 2 or 3 motion sensors, by replacing the standard light switches in the home, there are 20-30 motion sensors with Wondrwall that are ready to detect an intruder no matter where they are in the home. 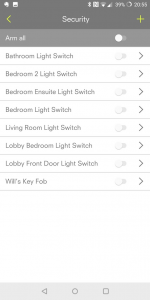 As the motion sensors in each Wondrwall light switch can be individually controlled, it is possible to segment the home for different scenarios. For example, if you have a large pet that stays in the kitchen while you are out, you can disable to motion sensors for that room while having coverage in the rest of the home. When you go to bed, you can enable the motion sensors downstairs to protect your home while you sleep. Motion sensors are good at detecting burglars when they are in the home but by then the damage is done. At Wondrwall we wanted to stop burglars from entering the home in the first place. So if you imagine how a burglar gets in, they smash a window to enter the home. The Wondrwall light switches have embedded voice technology that listens for the sound of a smashing window and sets off the alarm if someone tries to enter, before they are in the home. 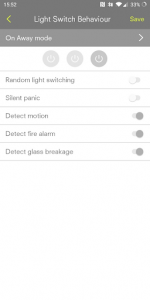 In addition, Wondrwall has an automatic simulated occupancy mode for when you are away and turns lights on and off throughout the home when you are out, without you having to tell it. 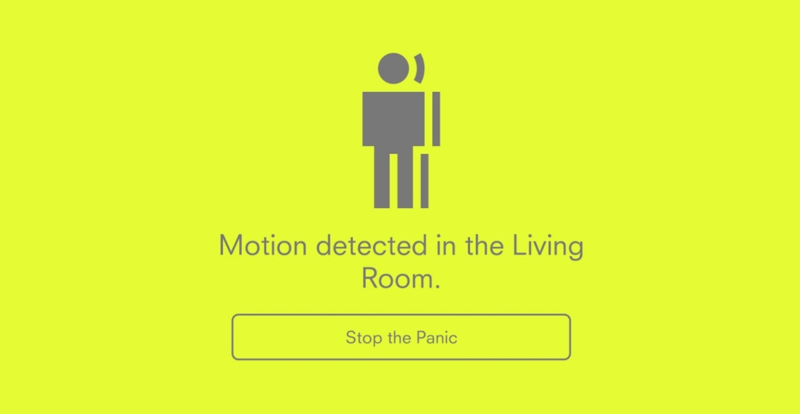 As Wondrwall is a full home automation system, what happens when we detect an intruder is also different. As with other systems, there is a (very loud) alarm siren on the outside of the house. In addition, every light switch also sounds an alert and all the lights in the home are automatically turned on. 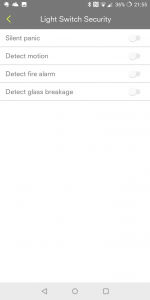 In addition, an alert is sent to your mobile phone to let you know that something has happened. We are so confident in our home security that we bundle a free period of smart home insurance with every installation of Wondrwall. So even if something does happen, we have you covered. Browse the website for more information about the capabilities of Wondrwall or get in contact with us by email (hello@wondrwall.co.uk) or call (0161 5330150).